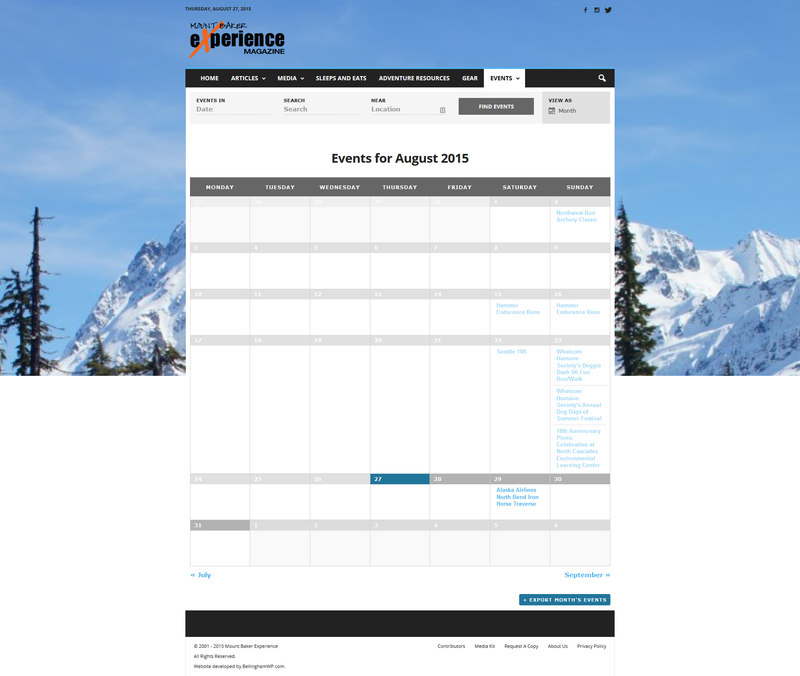 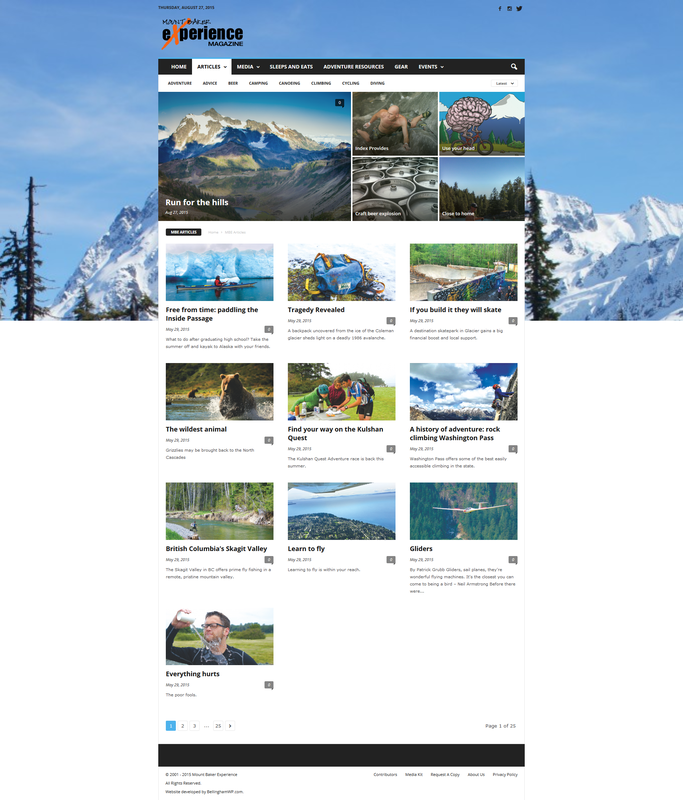 A redesign of the Mount Baker Experience website. 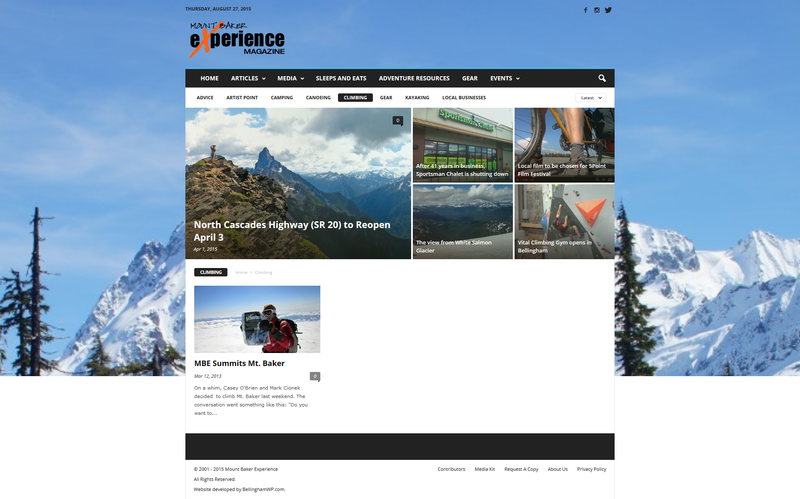 This project was a redesign of the Mount Baker Experience website (MountBakerExperience.com ). 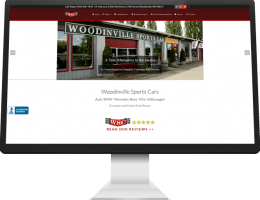 This WordPress website was developed for Point Roberts Press as an online supplement to their Mount Baker Experience print publication. 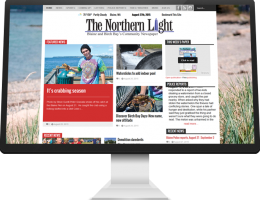 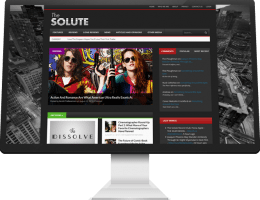 Their print publications have been digitized and are available on their website via the Issue service. 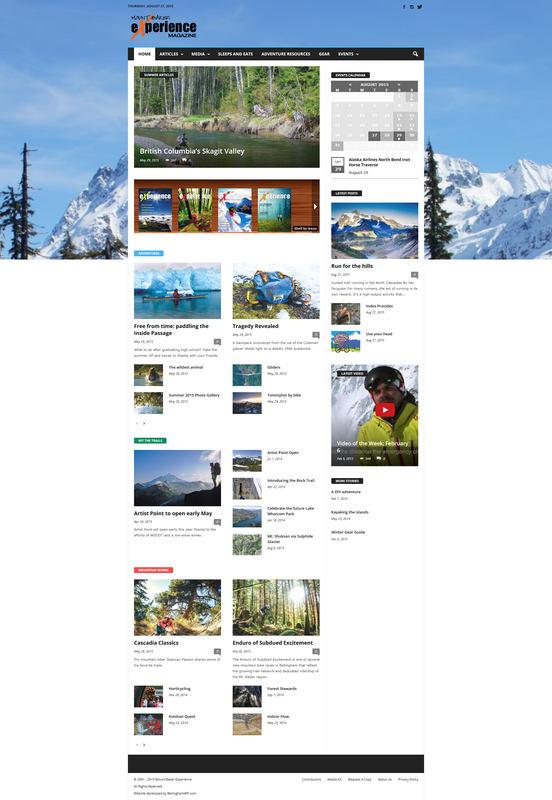 Follow this link to read the Mount Baker Experience Summer 2015 publication. 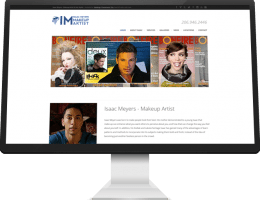 Additional issues are available via the website.